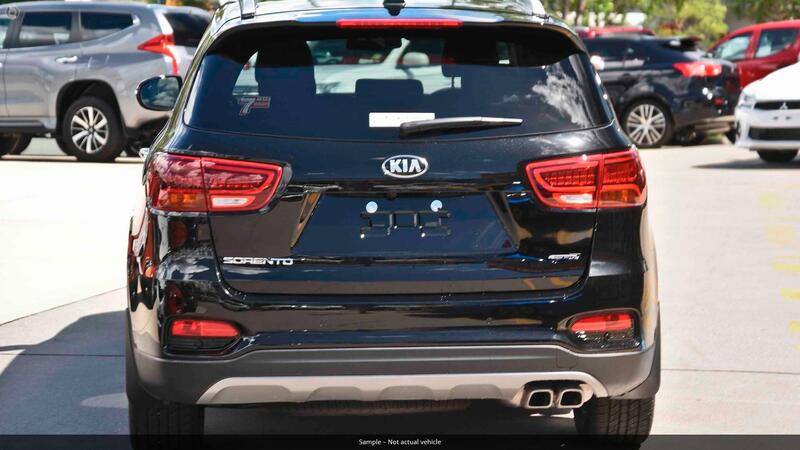 Winning awards already the Sorento has been awarded the highest ANCAP Safety Rating of any SUV sold in the country! 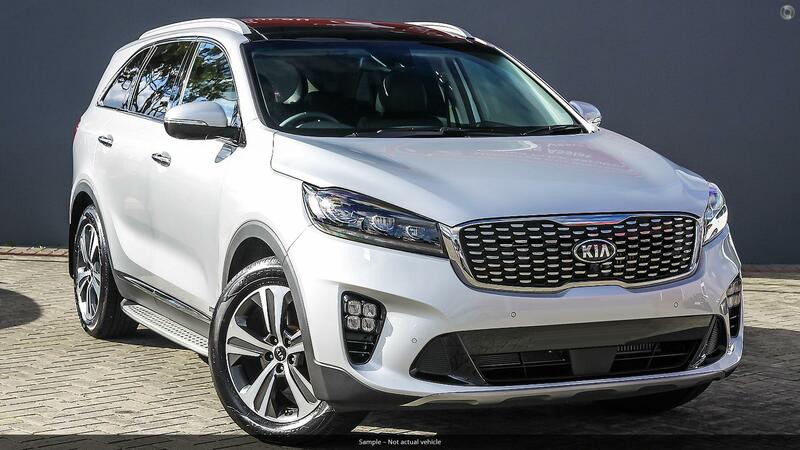 Wheels magazine has extensively compared it to all its competitors and declared it a landmark winner! 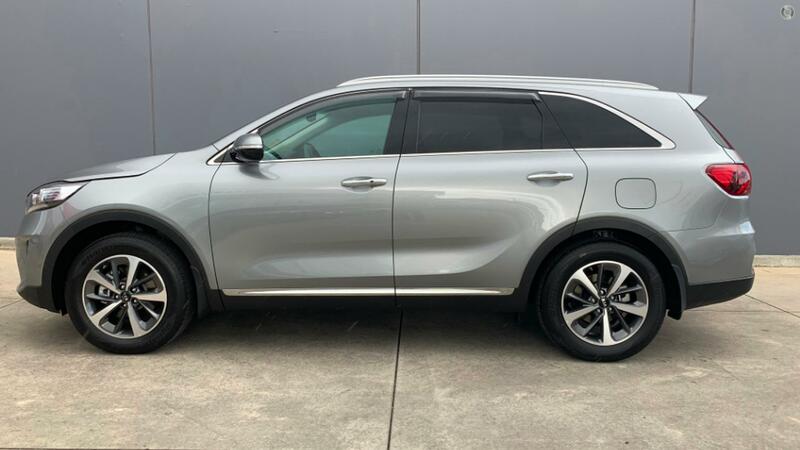 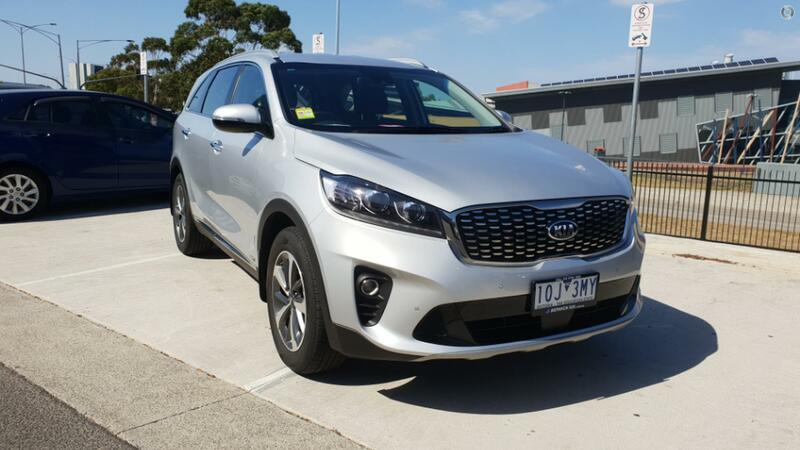 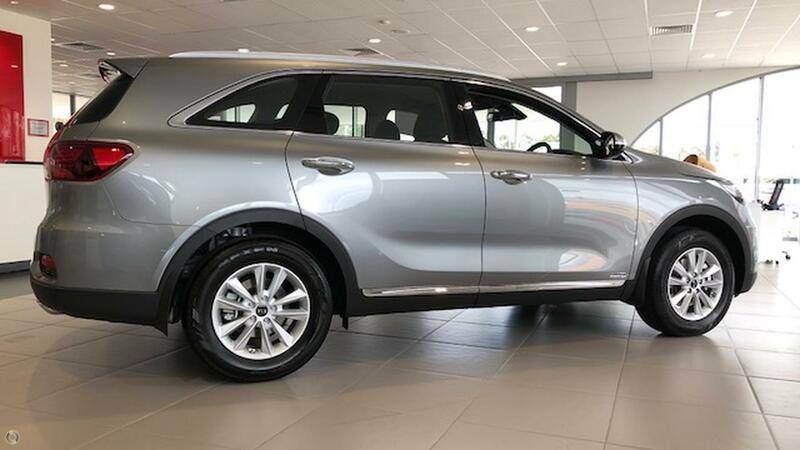 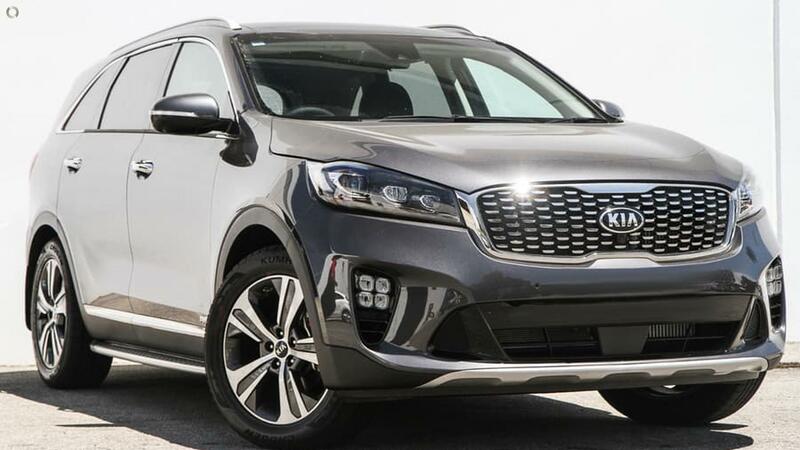 With standard features like SAT NAV with Active Traffic Update, Reverse Camera with Sensors and a refined driving experience likened to cars with a much, much higher price tag, come and experience the future of KIA today!